Viasion works closely with both customers and suppliers to ensure that the best price is negotiated on materials and that they arrive on schedule and meet quality requirements. Our experienced procurement staffs handle the challenge of securing the parts and maintaining the changes to your bill of material. 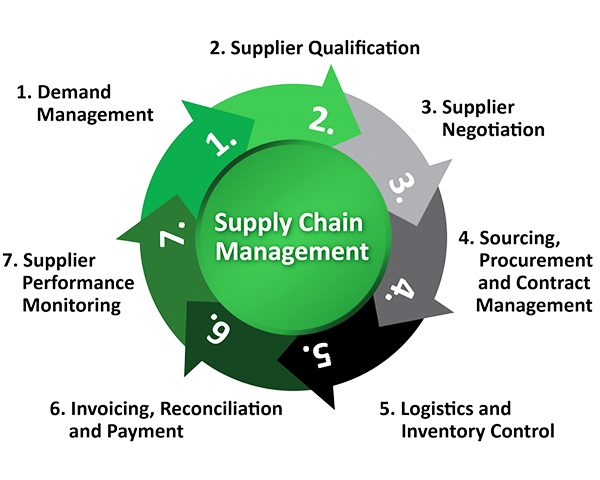 We will use our expertise and knowledge of the electronic component supply chain to maintain the proper balance between schedule and price, always keeping you apprised of any parts issues as they arise. Our relationships with the key component distributors are strong, and we will utilize our resources to locate those obsolete or hard-to-find components.